The German aircraft accident investigation board, BFU, made two safety recommendations to the German government to prevent mid-air collisions and airprox events. 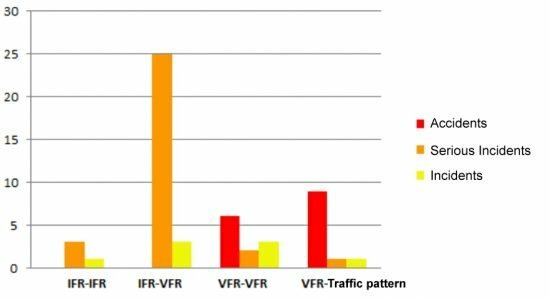 The recommendations were made as a result of a study of all German mid-air collisions and airprox events in the period 2010-2015. During this period a total of 490 events were reported to the BFU. Of those 15 were classified as accidents, 31 serious incidents and eight incidents with a total of 19 fatalities. The remaining events were less serious and did not warrant further investigation. 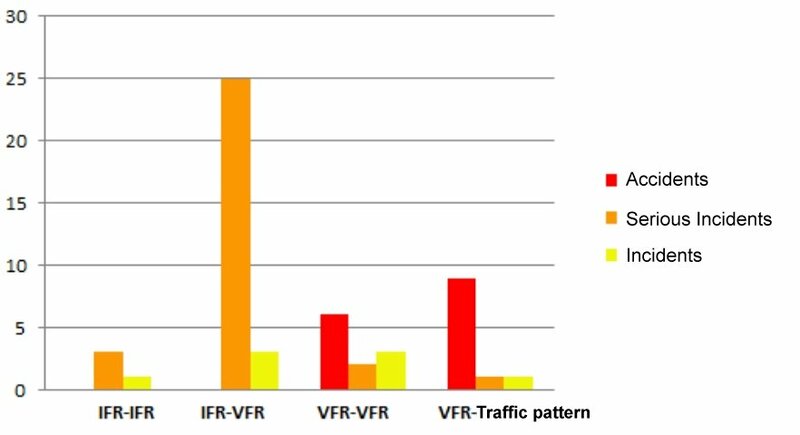 The accidents occurred during VFR flights (en route) and VFR traffic patterns as a result of the failure of the ‘See and avoid’ principle. BMVI should abolish the existing exemption that gliders above 5000 feet AMSL or 3500 feet AGL would not have to use their transponder. BMVI should ensure that commercial air transport flights, carried out according to instrument flight rules with aircraft larger than 5,7 t take-off mass or more than 19 seats, are only carried out in airspaces where the air traffic control is always able to provide traffic information and issue avoidance instructions to all other aircraft operating in the same airspace, as well as to enable warnings of airborne and ground-based anti-collision systems (ACAS and STCA) against imminent collisions.